Happy October! 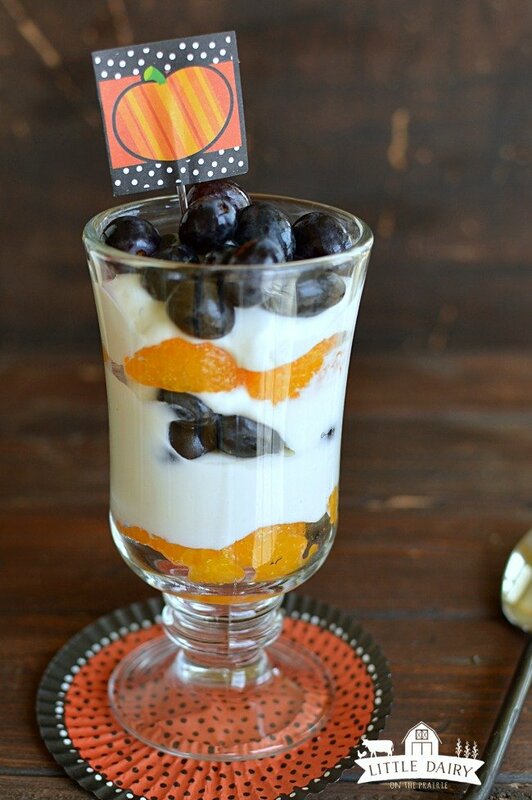 Are you starting to plan your Halloween menus? 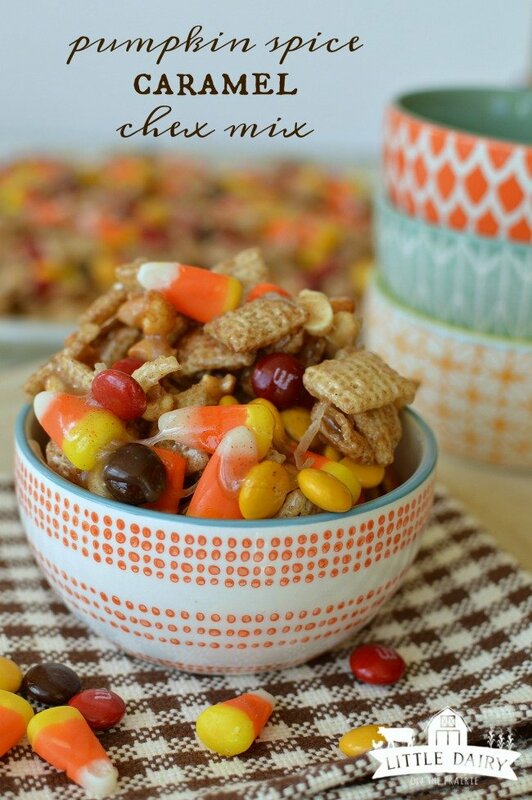 Today I’m sharing 15 of the Best Halloween Recipes with you! 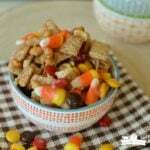 There are a few healthy snacks and side dishes, and plenty of super adorable treats! 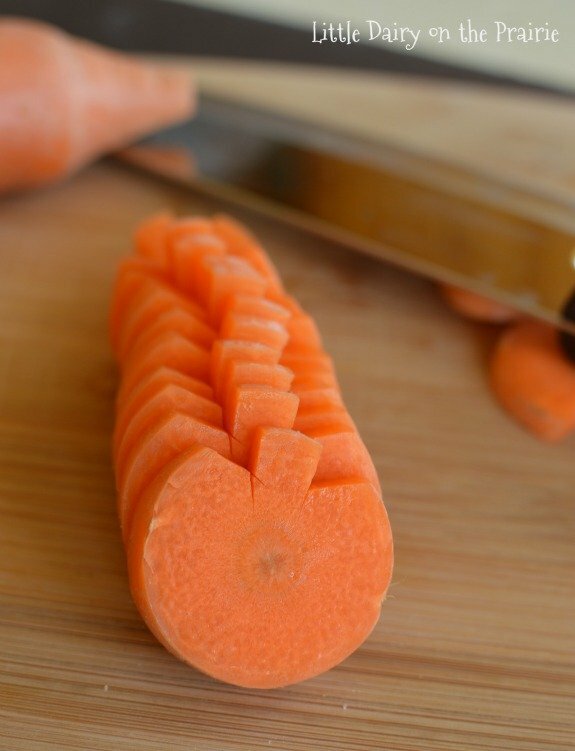 If you’re looking for a cute, and healthy, Halloween treat these carrots are for you! 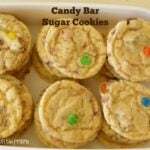 They are easier to make than you think and kids go crazy for them! 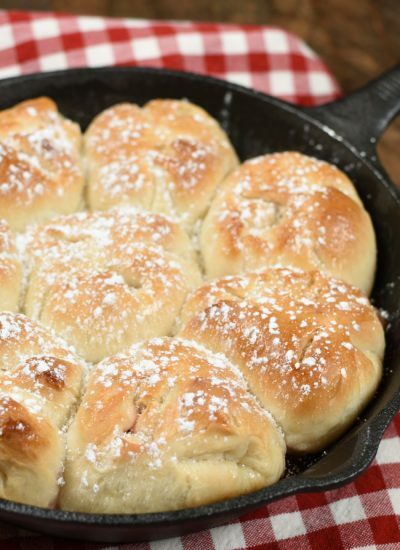 Click the link above to see a video that will show you exactly how to make them! 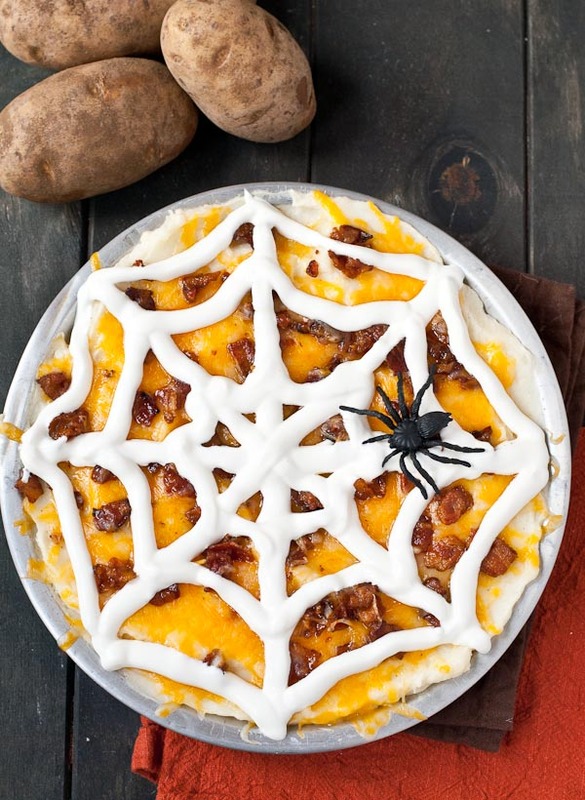 Mashed potatoes are always a hit at my house and with this cute idea they’d be even better! 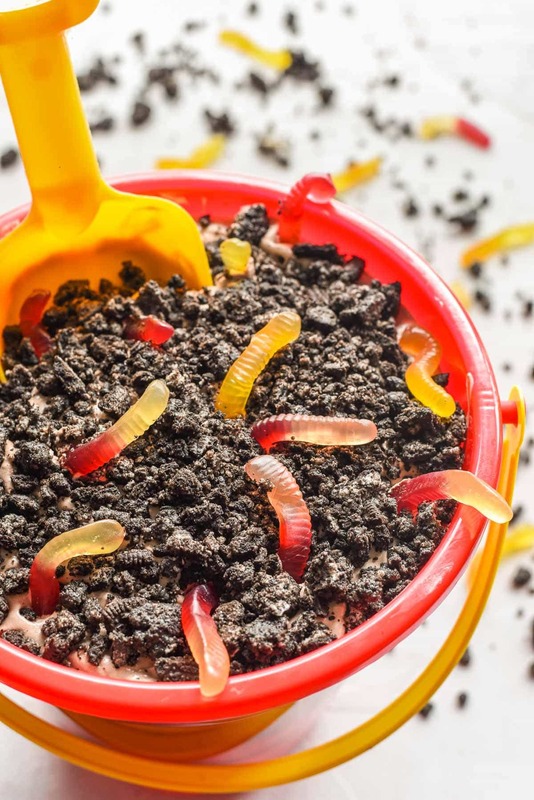 They would be so fun for Halloween dinner! 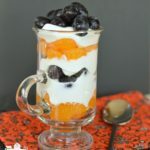 Get your Halloween morning started off on the right foot with these parfaits! The kids won’t complain about them and you can feel good about giving it to them. Besides that, they are so easy to make! Oh my goodness! 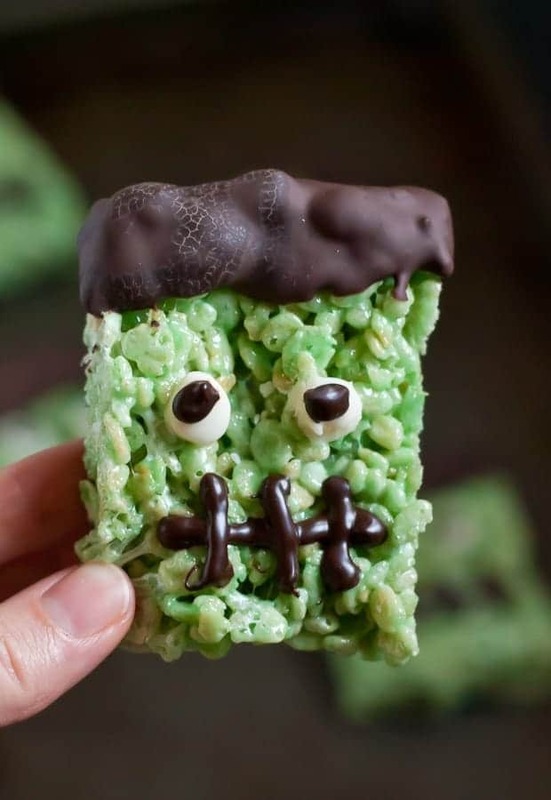 Making these Frankenstein’s would be such a fun idea for a Halloween class party! Sugar cookies are always a Halloween must make! 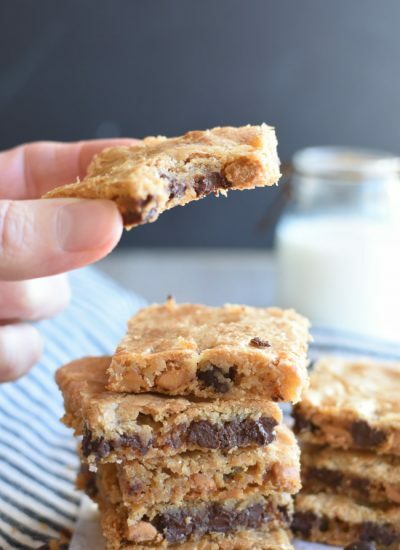 Just think about how much easier this cookie bar would be to make than rolling, cutting out, and decorating individual cookies! I’m sold on this fun idea! 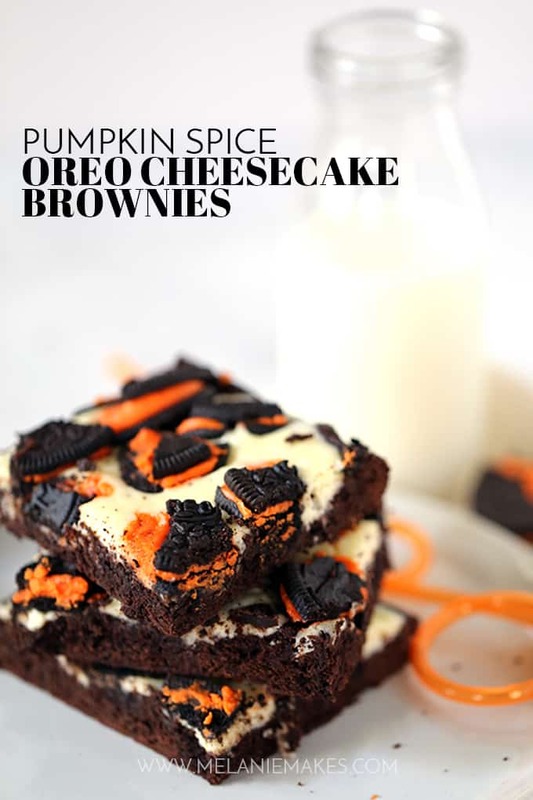 Now this is my kind of Halloween treat! They would be fantastic the whole month long! 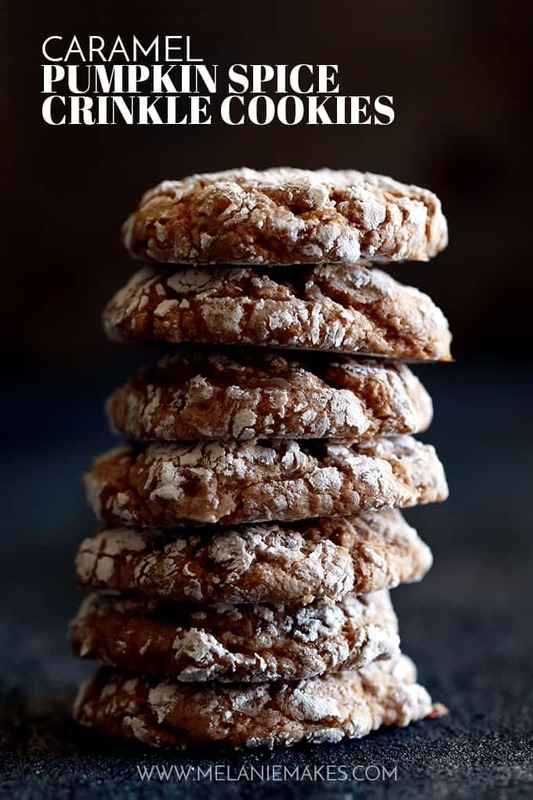 If you’re trying to impress grown ups this year start with these gorgeous cookies! 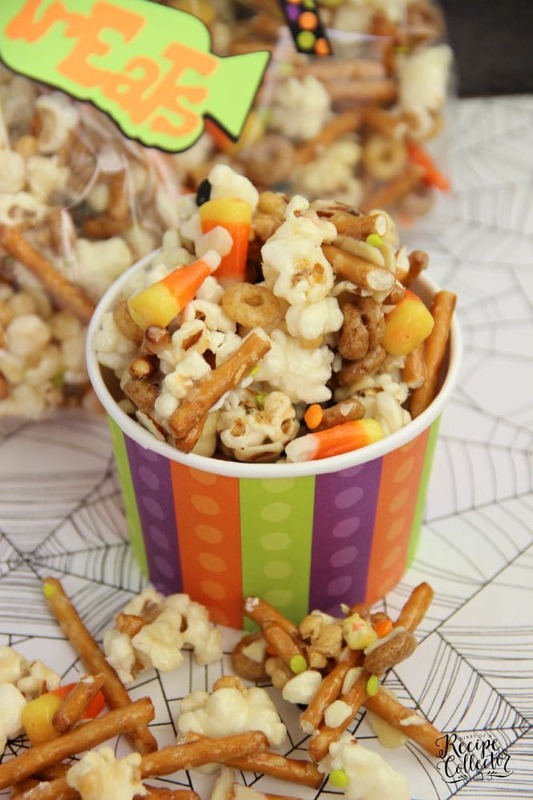 Find a scary Halloween movie and whip up a batch of this popcorn crunch! Warning you that this chex mix is completely addicting is probably the fair and honest thing to do! You’ve been warned! 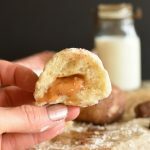 It’s amazing and I can’t ever stop eating it! 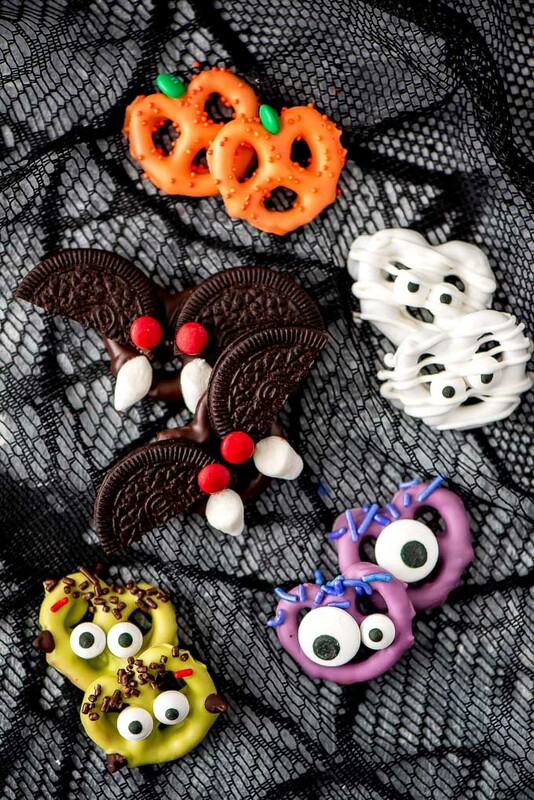 Every kid, and adult for that matter, would love to open their lunchbox up and find these cute little pretzel creations! You know that kids would love helping make them too! 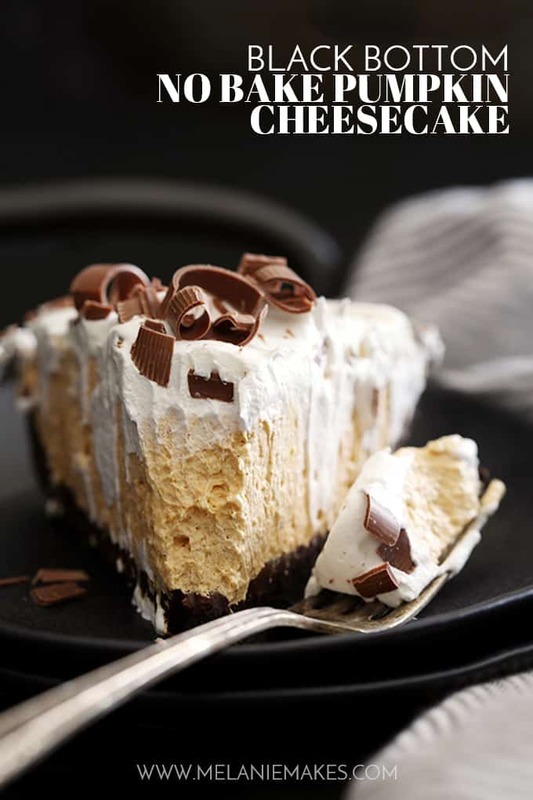 This cheesecake is seriously calling my name! 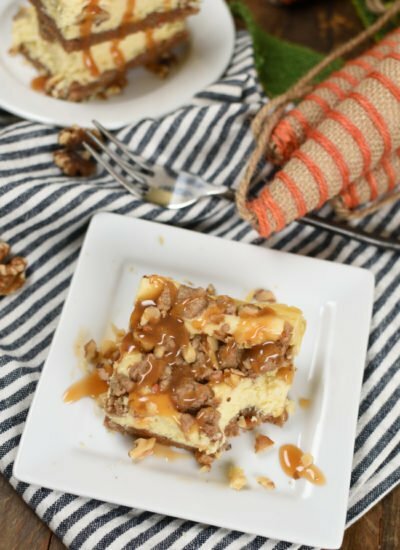 It would make a perfect addition to any meal from the beginning of October all the way through Thanksgiving! Yummy! The moment Payson, my 11 year old saw these, he started begging me to let him make them. In fact, I think he’s in the pantry trying to find pudding mix right now! Brownies are always a hit! 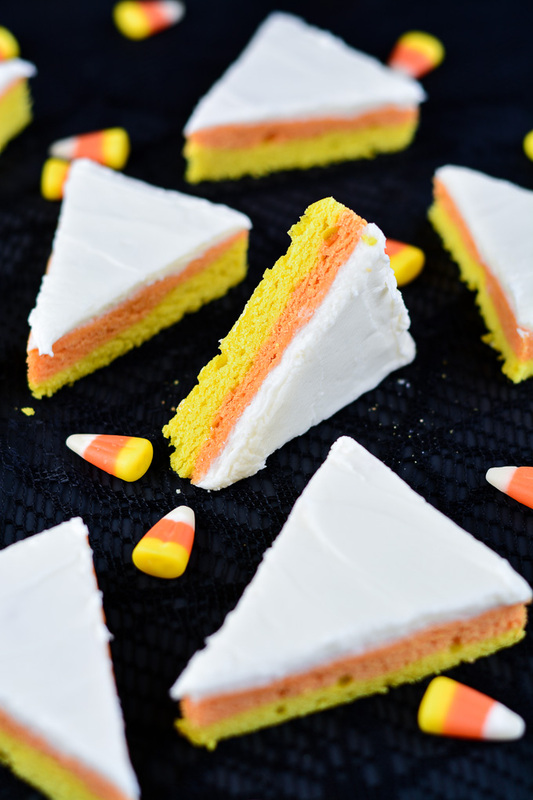 Make these and take them to your next Halloween party! You guys! 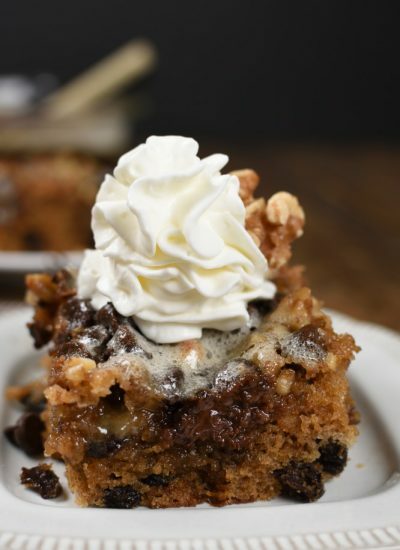 I’m totally in love with chocolate and feel like it gets completely pushed aside all fall long! 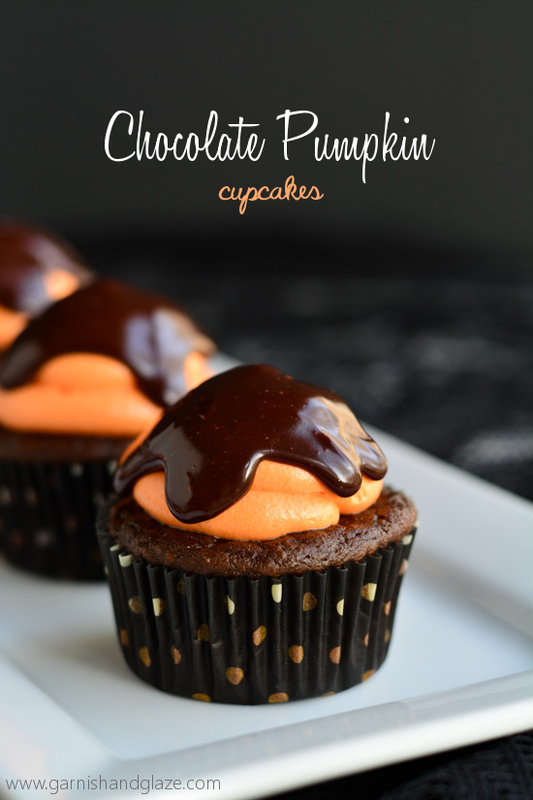 I’m swooning because these cupcakes have chocolate AND pumpkin! 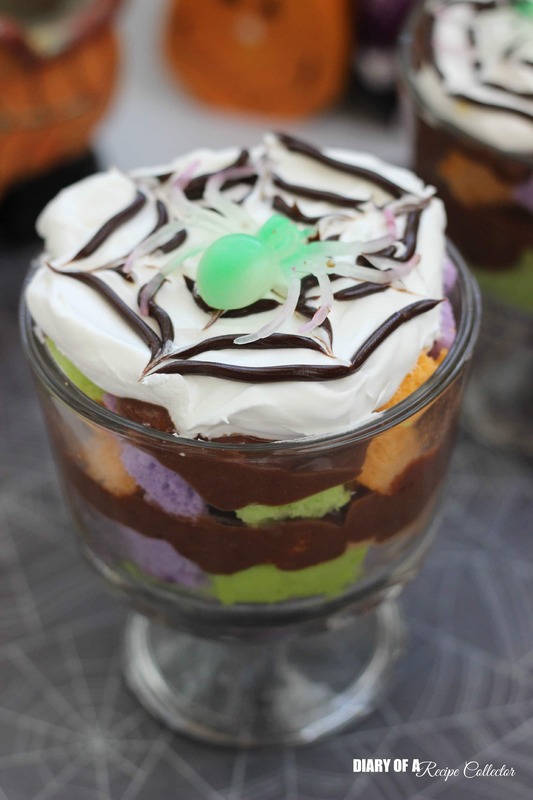 I must admit that fun spider web on top is my favorite part of this dessert! 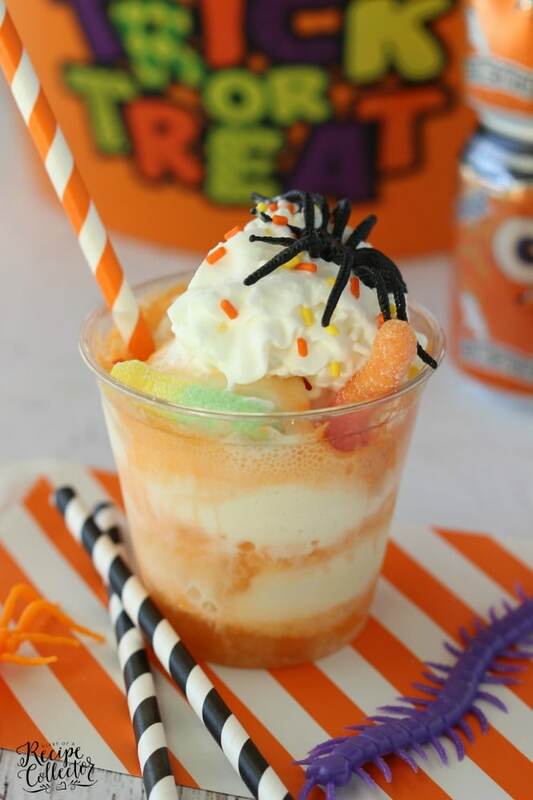 Don’t forget about drinks when it comes to planning your Halloween menu! What a great way to make the meal extra festive!